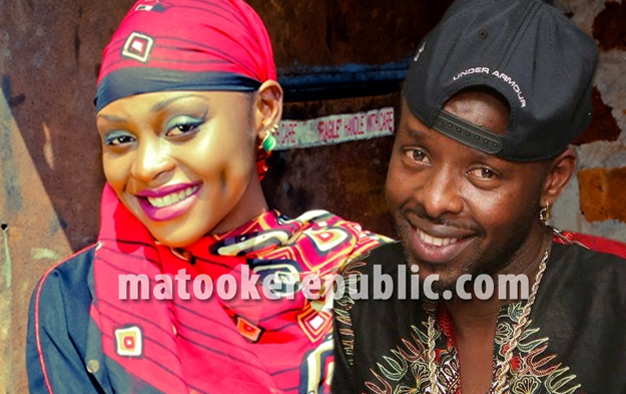 Kenzo and Rema are happy people after Rema gave birth to their baby girl yesterday. 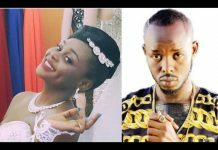 Unless Mathias Walukagga asks for a DNA test, the battle for the paternity of singer Rema Namakula’s daughter is over as Eddy Kenzo has declared that he is the baby’s daddy and even given her a name. 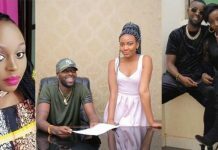 Rema gave birth to a baby girl at Paragon Hospital in Bugolobi on Friday and Kenzo, who has taken Africa by storm this year thanks to his Sitya Loss hit came out to thank Rema for his biggest Boxing Day present. 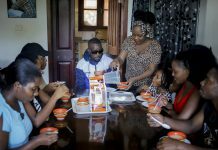 Kenzo, real name Edrisa Musuuza named the baby girl Aamaal Musuuza. He posted the good news on his official Facebook page. “God is great. Boxing Day came with a new Musuuza. Alihamidulirah. Maya has got a sister. I thank my love who has been strong all through the pregnancy. 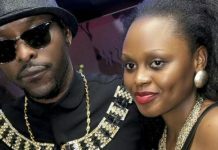 In saying that Rema did not respond to the insults and lots of loose talk, Kenzo was referring to some people having linked her pregnancy to Kadongo Kamu singer Mathias Walukagga. 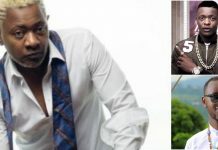 Kenzo is as happy as he sings in his new song Be Happy that was released earlier this week and is already enjoying massive airplay on MTVBase and Trace TV. 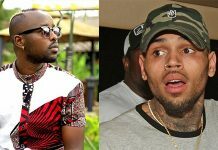 Congs Eddy Kenzo and Rema on your bundle of joy.